Sharing new product information is great way to use your affiliate link in a fun and exciting way. To update your blog with one of the affiliate banners below, simply save the image to your computer, upload it as a picture to your blog and insert your affiliate link as the URL. The F88 and P88 are another completely unique product addition to Sigma. 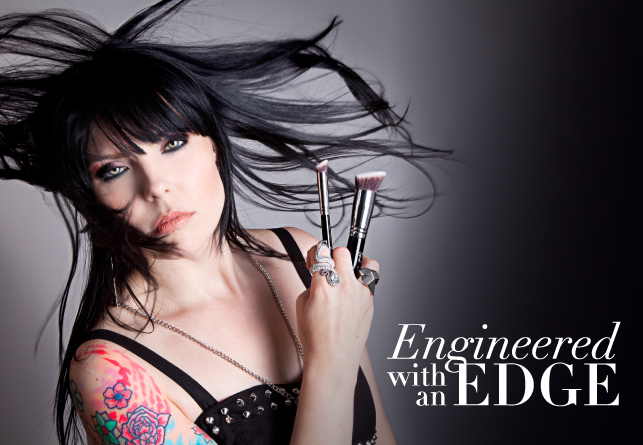 The well loved Sigmax filaments assure a flawless application with limited product absorption. With their original design, the F88 and P88 are sure to be a welcomed addition to the best-seller list! I am running out of good foundation brushes, I think I will try F88, looks interesting. You won't be disappointed! It's a great brush! Loved the brushes! I hope I sell a lot! Hi Mahrukh! We no longer sponsor giveaways through the Affiliate Program. 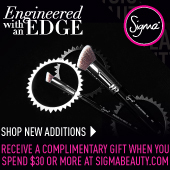 Please contact annie@sigmabeauty.com with any additional questions! Ooooh nice. :) Am I able to use this picture and information provided on my blog? Yes of course! It's a great idea to share new product information with your followers. Those are fabulous! The F88 should work well with all the liquid contours that are coming out and will be coming out soon! Sounds like another great use for the F88! If you desire you can share the article on your social network. 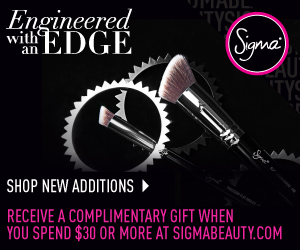 if i order from the sigmax line will all 8 brushes including the p88 and f88 be included automatically with my order?